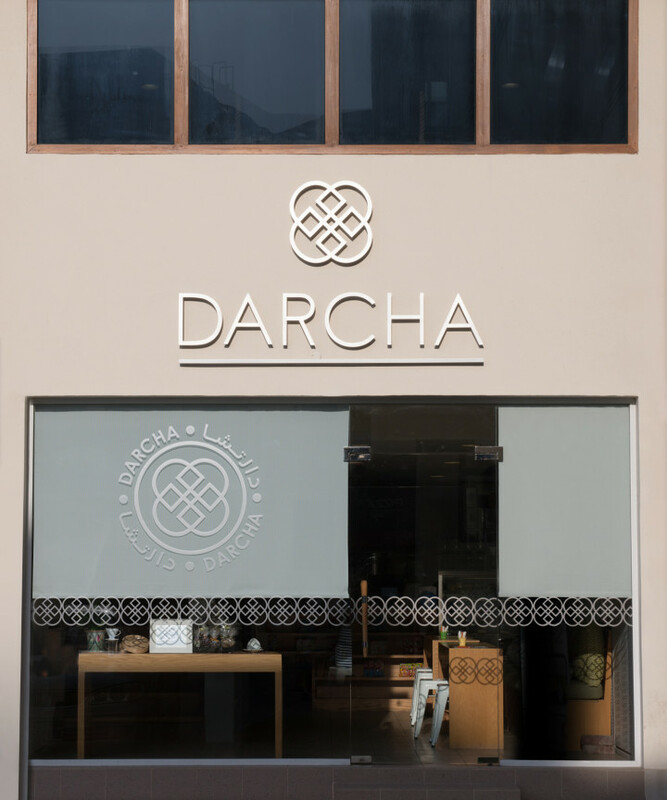 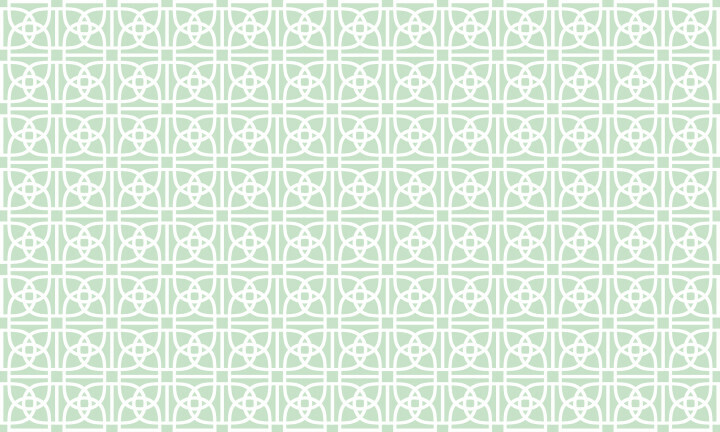 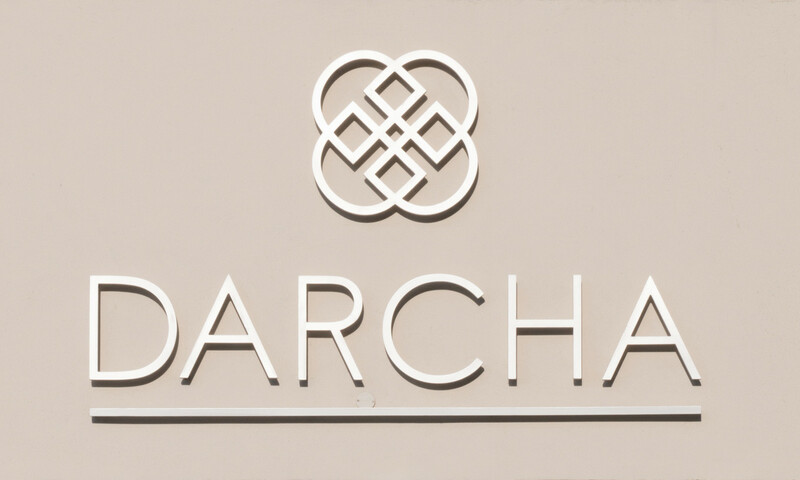 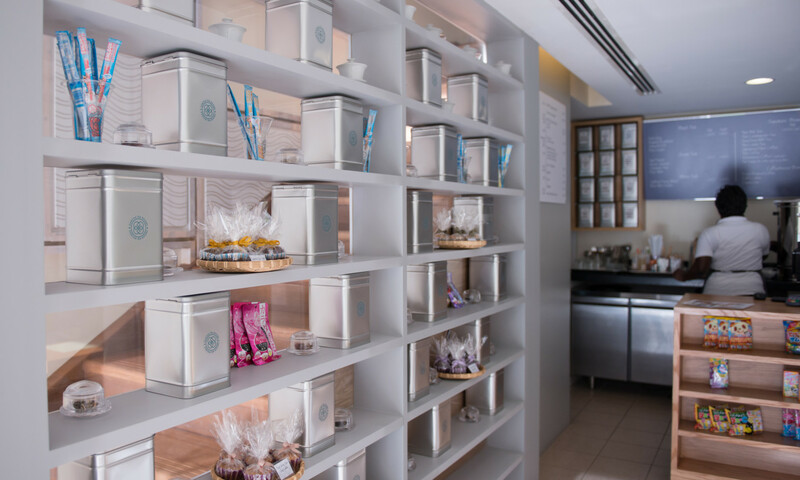 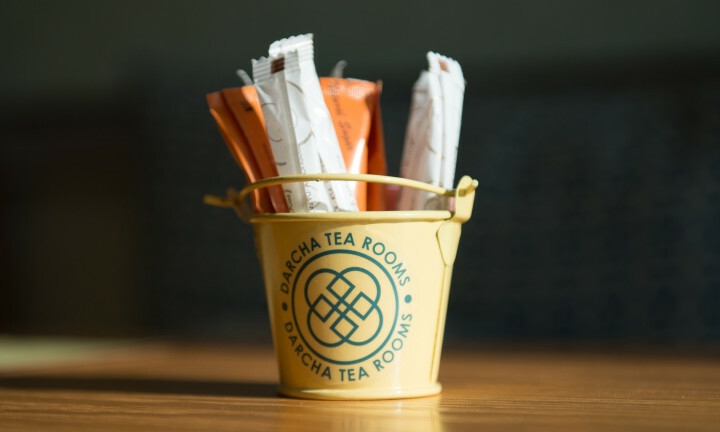 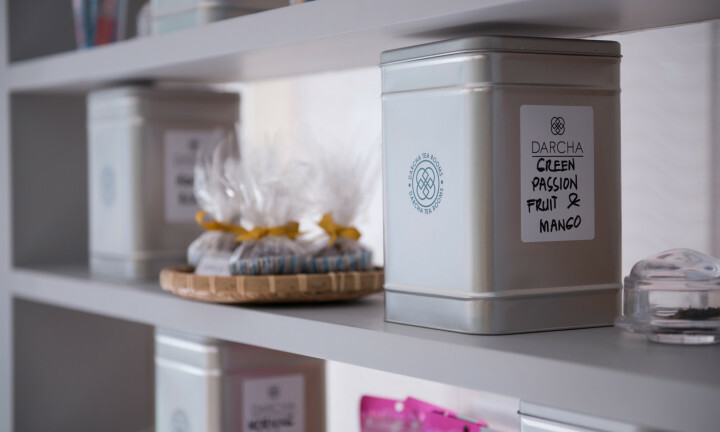 Darcha is a new teahouse in Bahrain established by two business partners, one from Bahrain and one from Hong Kong. 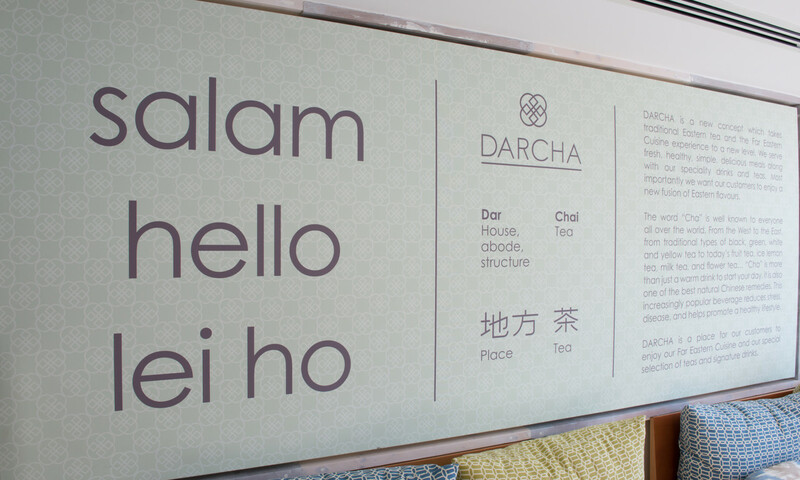 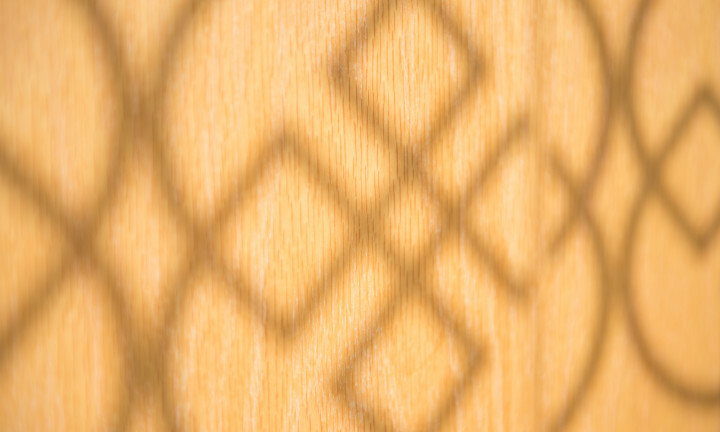 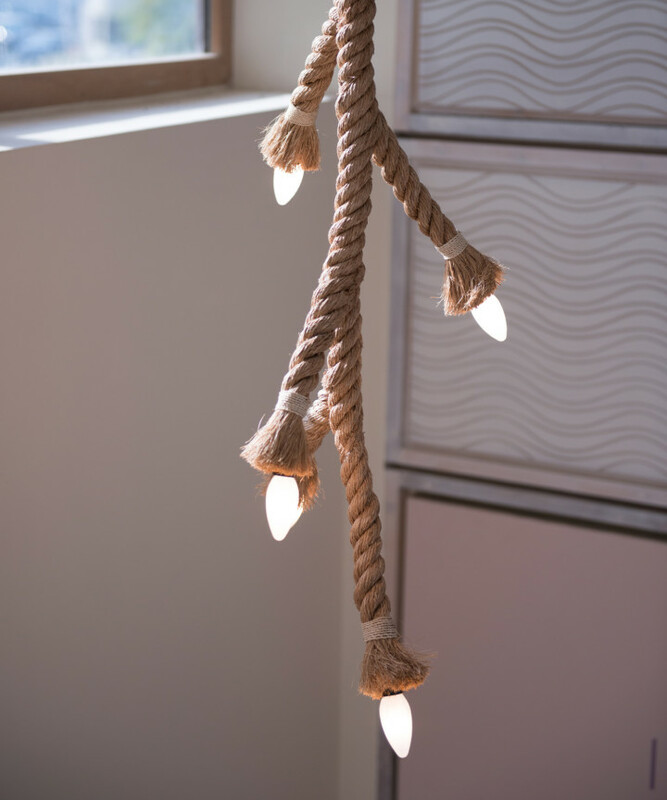 The name is taken from blending ‘dar’, meaning house in Arabic and ‘chai’, meaning tea in Chinese. 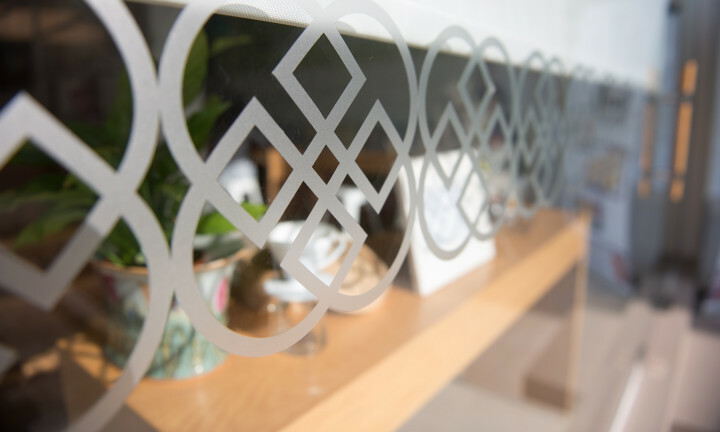 We were approached to create an identity that would bring this concept to life and have the flexibility to work across signage, packaging, interior design and digital projections. 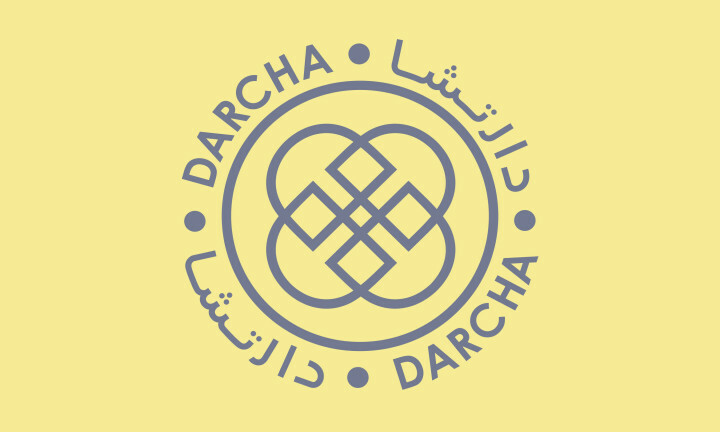 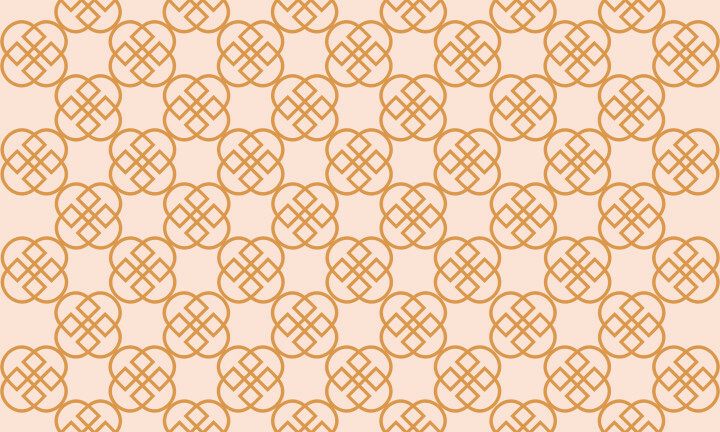 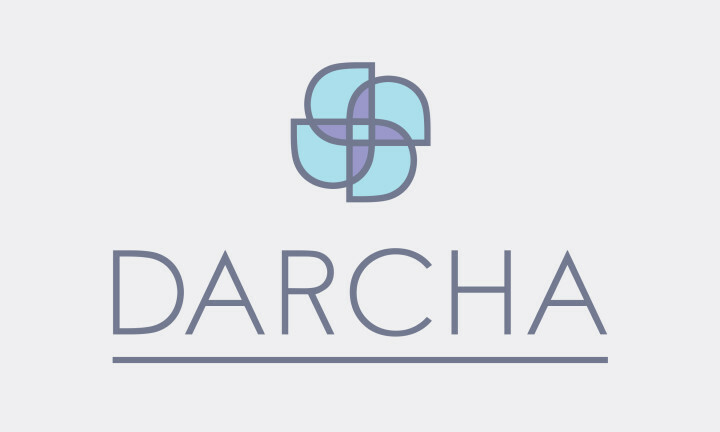 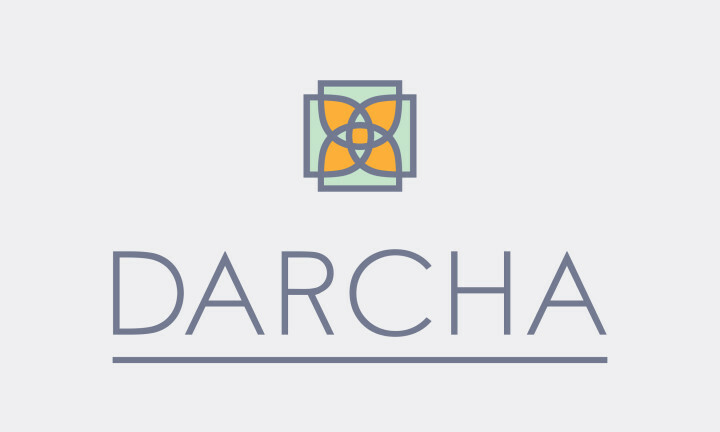 The logo represents the fusion of the two cultures of the founders and reflects Darcha’s spirit of diversity and position as a local meeting place and social hub. 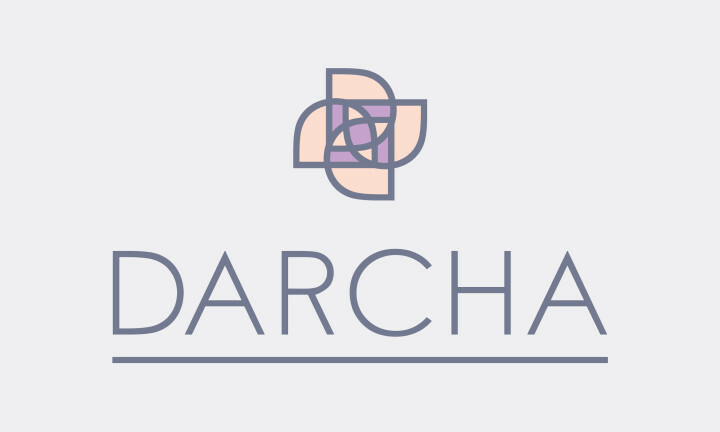 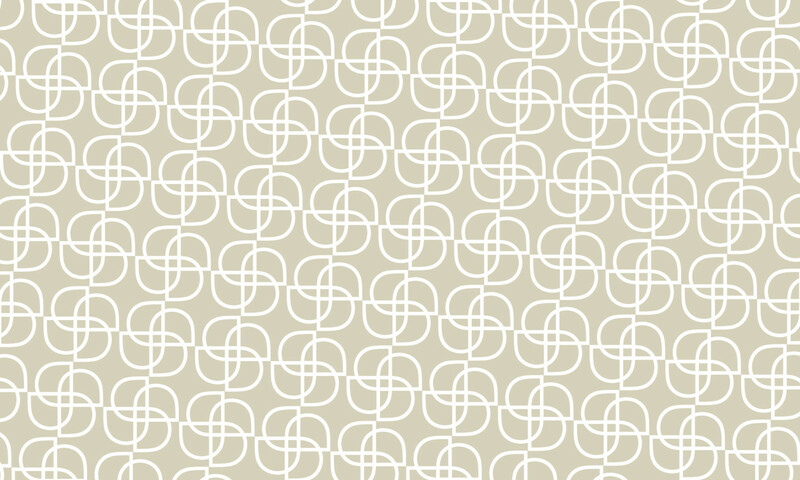 Four configurations of the interlinking ‘D’ symbol are used across all touchpoints. 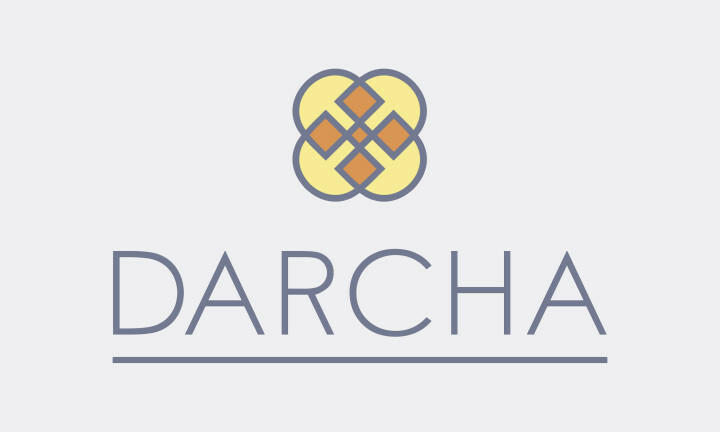 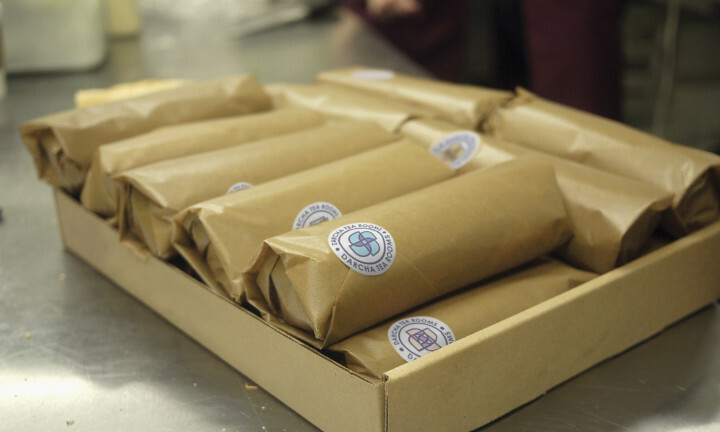 The Darcha branding has played a crucial role in our success.